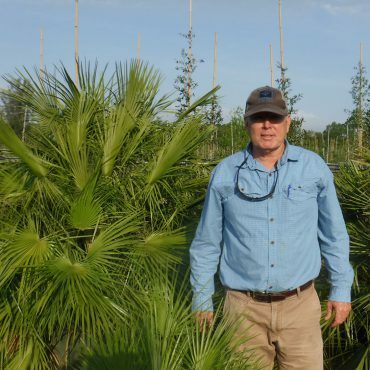 For 10 years, Sebastian River Farms has been providing the local landscape industry with the highest quality specimen trees. 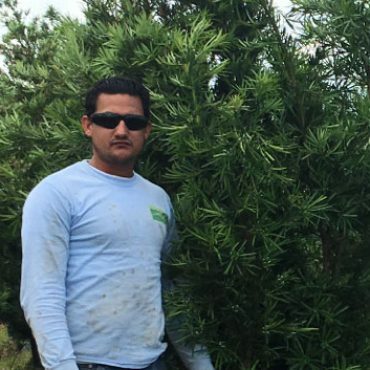 Our farm is just over 200 acres and we grow 75 different varieties of trees. 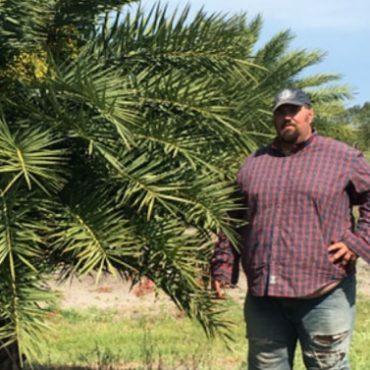 Combined with our brokering capabilities, Sebastian River Farms is “Your One Stop Shop” for all you landscape plant material needs. 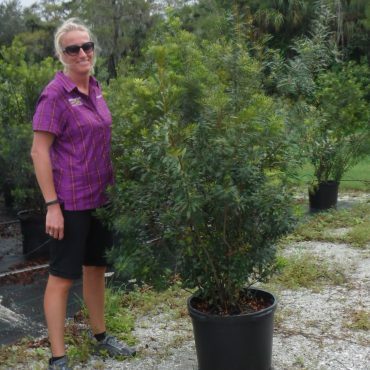 Our dedication to our customers, along with our knowledge and love of trees, ensures we only grow the highest quality plant material.